Whether or you’re interested in developing a single monologue for performance or a one-person show, this online Play Lab facilitated by playwright Kelly DuMar, will provide a group process that will help you develop powerful dramatic monologues that are personally meaningful, artistically satisfying, and relevant and engaging for an audience. Everyone will participate through Zoom videoconference from your computer, where you’ll present your monologue and discuss with participants. Our lab discussions & feedback process will explore elements of dramatic structure, including theatricality, the role of conflict, plot, communicating subtext, voice, narrative, and the importance of set-up and how to get your monologue produced. New writing will be generated in and out of the play lab, shared in our monthly meetings, and aspects of revision will be presented. Kelly is a poet, playwright and workshop facilitator from the Boston area. Her award winning plays are produced around the US and are published by dramatic publishers. 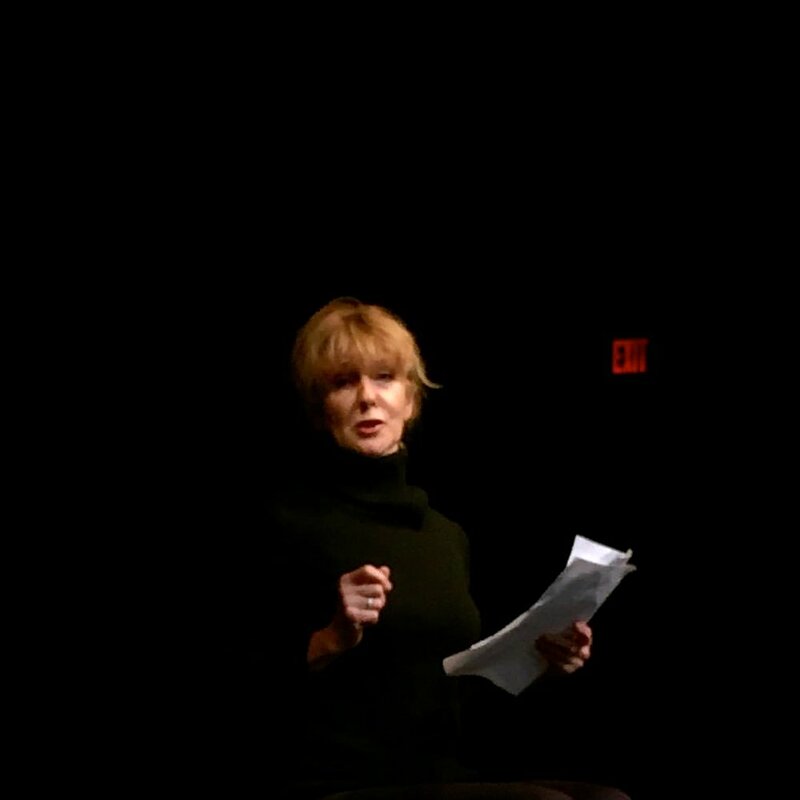 Kelly founded and produces the Our Voices Festival of Women Playwrights at Wellesley College, now in its 11th year, and leads a variety of workshops for writers across the US. Kelly teaches Your Memoir as Monologue online for the Transformative Language Arts Association. She’s on the board & faculty of The International Women’s Writing Guild and produces the IWWG Summer Conference Play Lab and the Annual Boston Regional Writing From Your Life Retreat. She’s author of two poetry chapbooks, All These Cures, (Lit House Press), and Tree of the Apple, (Two of Cups Press). Her poems and prose are published in many literary journals. Closer to home, Kelly facilitates a weekly writing workshop for women, the Farm Pond Writer’s Collective, now in its third year. Kelly is a certified psychodramatist and a Fellow in the American Society for Group Psychotherapy & Psychodrama and a Playback Theatre practitioner. Don’t you love the invitation to enchantment? The theatre, darkened, the stage lit. Whether I’m in the audience or the playwright, I’m involved and transported by possibility. The theatrical question, What if. . . is an invitation to be enlightened, and changed through storytelling. For more information or to register, please use the form below and Kelly will get right back to you! Thanks!